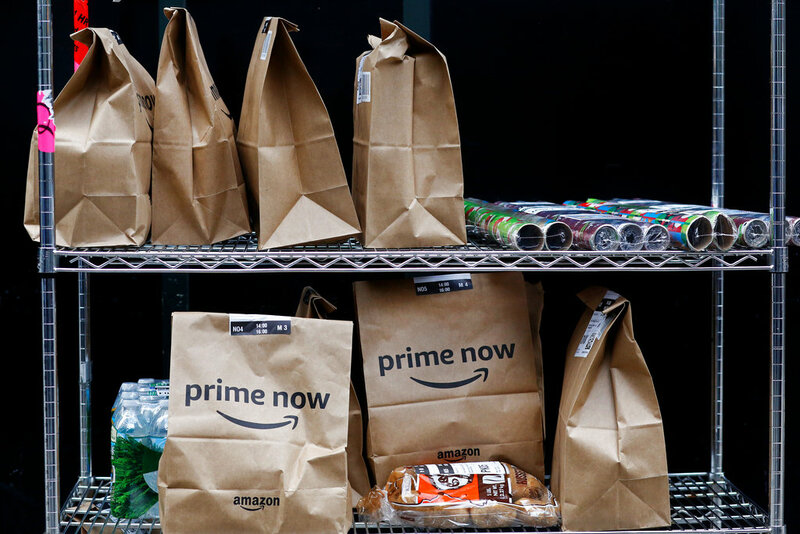 Amazon is extending its annual "Prime Day" promotion to 36 hours this year and will try to lure more deal-seekers to the aisles of Whole Foods. Shoppers will have plenty of sales to choose from as other retailers offer promotions to try to take a share of the spending. This year's sales event, which starts Monday afternoon, will be six hours longer than last year's and will launch new products. 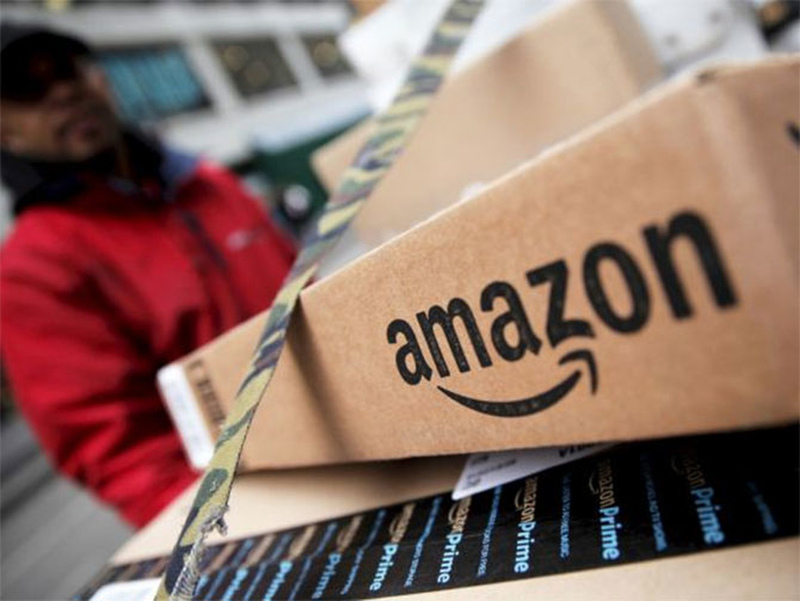 Amazon hopes to keep Prime attractive for current and would-be subscribers after raising the annual membership fee by 20 percent to $119 and to $12.99 for the month-to-month option. Making Prime Day last even longer "ratchets up the pressure on all of retail" to roll out heavy promotions "in hopes of attracting shoppers and dollars," said Charlie O'Shea, lead retail analyst at Moody's. Macy's, for instance, was promoting a "Black Friday in July" event, and eBay kicked off more than a hundred deals. 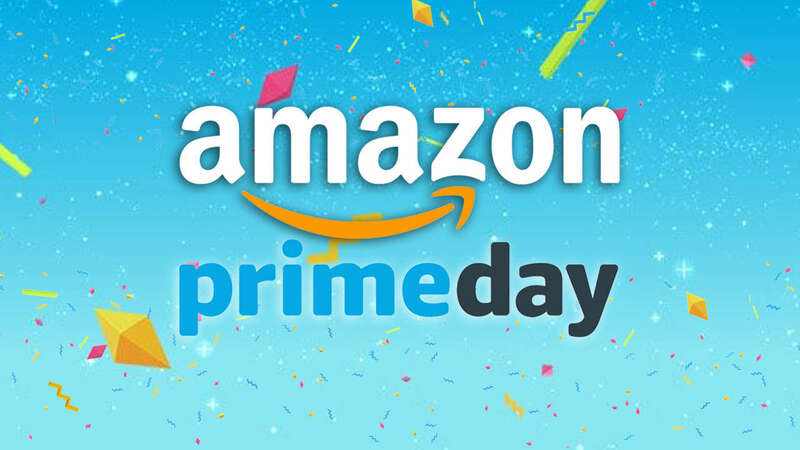 Prime Day, created by Amazon.com Inc. in 2015 to mark its 20th anniversary, has inspired other e-commerce companies to invent their own shopping holidays. Online furniture seller Wayfair introduced Way Day in April, becoming its biggest revenue day ever. 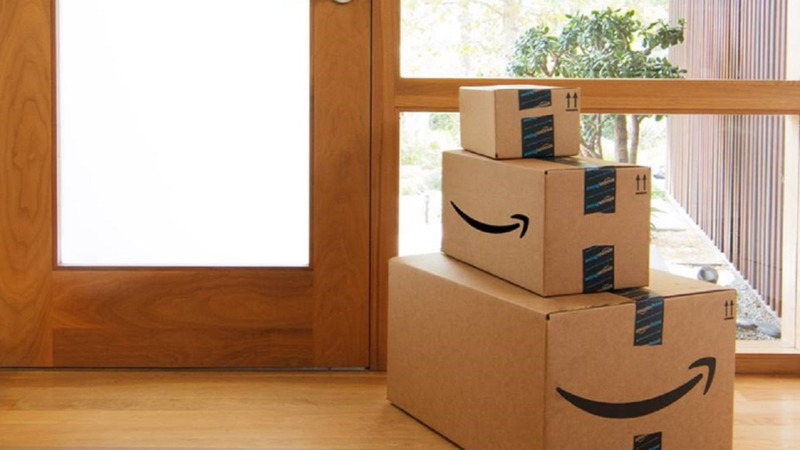 While Prime Day brings in more revenue for Amazon, too, it also helps boost its Prime memberships. It had more sign-ups during 2017's event than any other day in the company's history, Amazon said at the time, without providing specific numbers. IT'S LONGER: After extending the daylong event to 30 hours in 2017, this year's Prime Day will be 36 hours long, starting at 3 p.m. ET Monday. NEW PRODUCT LAUNCHES: Several companies have agreed to launch new products on Prime Day, Amazon says. Among them, a Fingerlings unicorn doll whose horn lights up and a Delta kitchen faucet that can be turned on through Amazon's Alexa voice assistant. PRIVATE LABEL PUSH: Amazon has been building its own brands, and it'll be offering deals such as 25 percent off its Rivet furniture brand, which didn't exist a year ago. Other deals include 30 percent off its Mama Bear diapers and baby products.